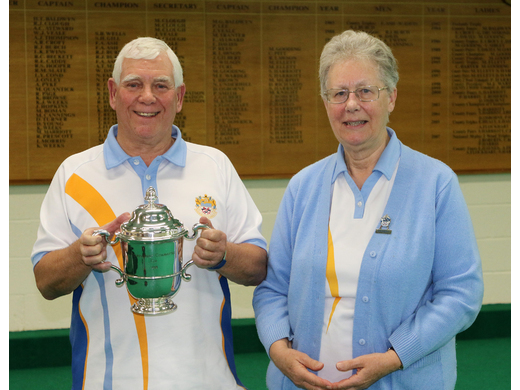 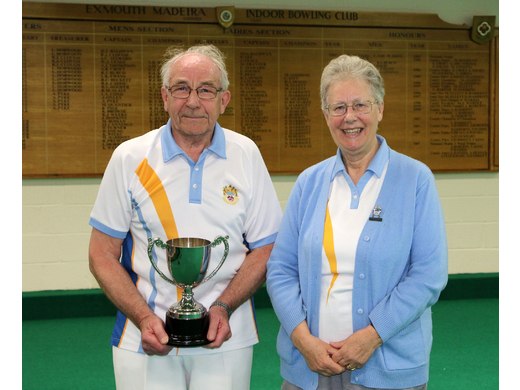 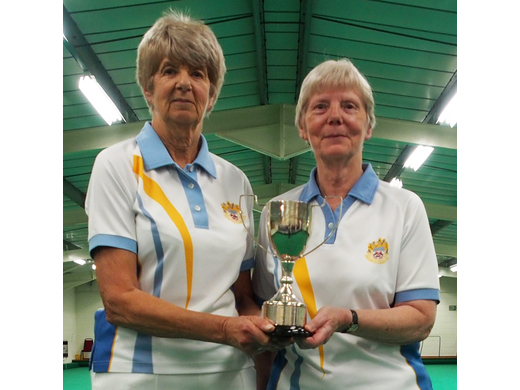 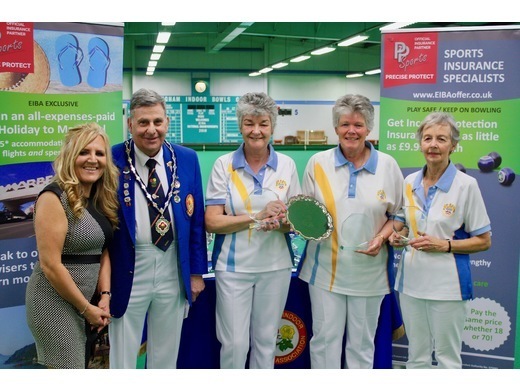 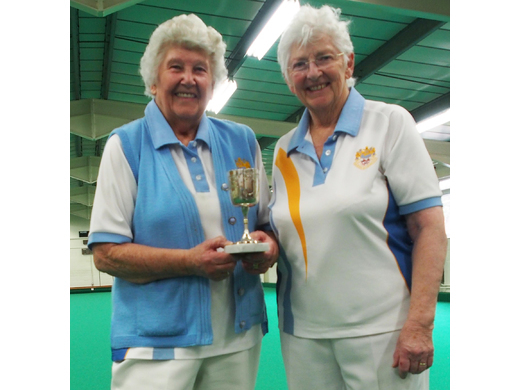 Jan Roberts, Catherine King and Janine Orchard travelled to Nottingham to compete in the National Championships playing in the Over 50s Ladies Triples. 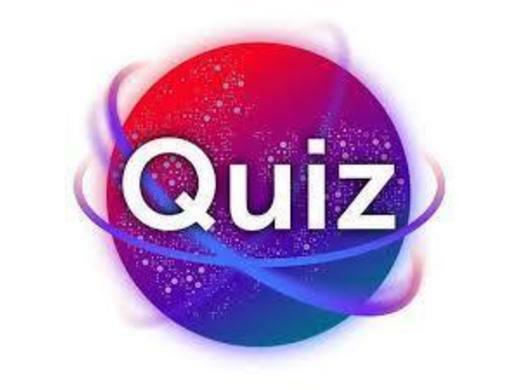 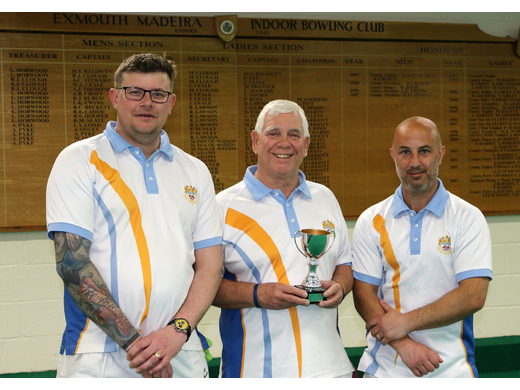 In the first round against Tetbury they won 14-11 and went on to the quarter final that evening against Harrogate when they won 21-13. 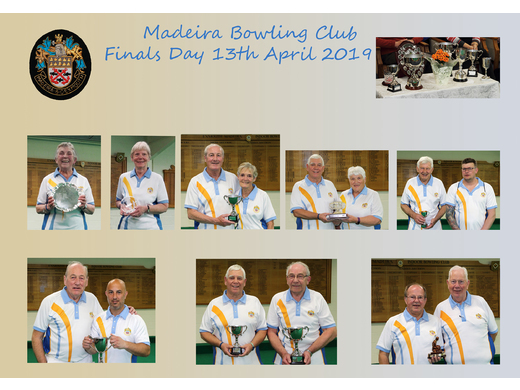 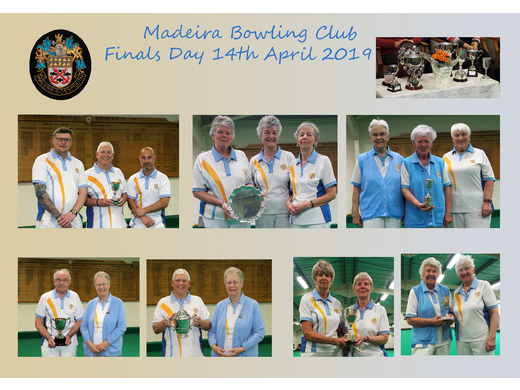 In the semi-final the next morning against South Forest they also won 22-15 and went into the final against Riverain (a large club from Hitchin, Herts) when it seems most of Madeira were watching the EIBA website to keep up with the score. 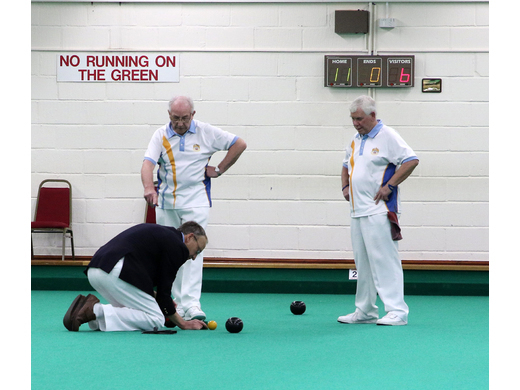 An exciting match ensued which went to 16 all on the final end with Riverain just winning by 1.